Doug has been working in the construction industry for the past thirty years. Starting out as an apprentice Ironworker in New York in 1971 immediately upon graduating from High School. After working in this capacity for several years Doug realized that college would be a good alternative to risking his life on the iron. 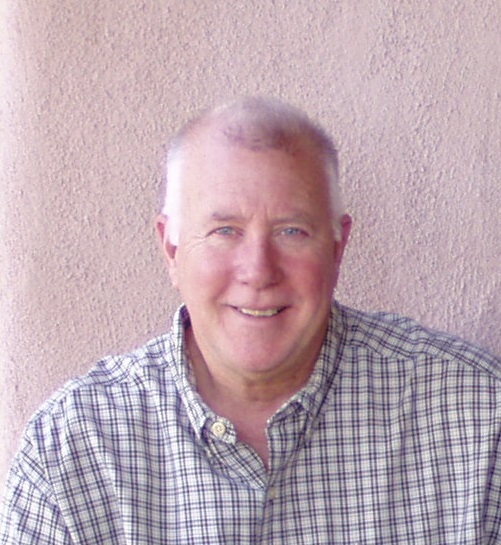 Doug moved to Arizona in 1974 where he joined his brothers and attended Arizona State University. Doug graduated ASU with a Bachelor of Arts Degree. During and after his higher education Doug worked with his brother Kevin designing and building houses in the White Mountains, Scottsdale, Flagstaff, Prescott and Sedona. During the last thirty year Doug and Kevin have worked for many high profile clients and developed a reputation for high design and quality construction. Doug’s main interest is Architectural Design however he enjoys building just as well. “Designing is only half the fun, I enjoy the building part just as much. Doug has completed projects from summers-homes on the shores of Belfast Maine to Penthouses on Fifth Avenue and Madison Avenue, New York, to an Art Nouveau extravaganza on Rodeo Drive in Beverly Hills and sustainable homes in Scottsdale.